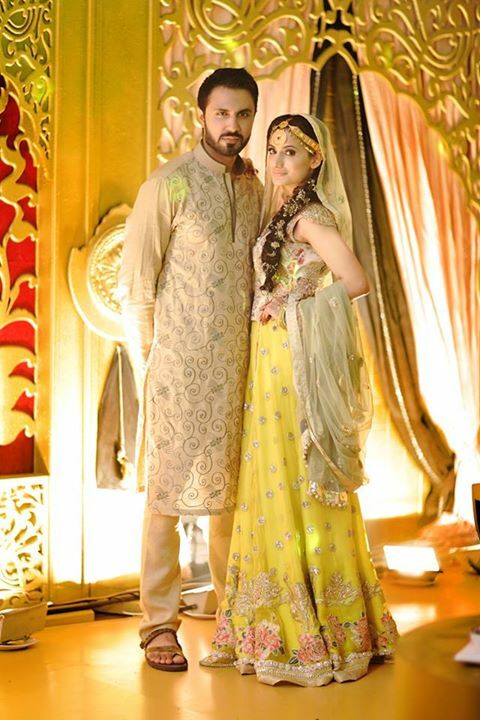 Roxen’s lead vocalist Mustafa Zahid has recently tied the knot with an Islo girl named Jia. 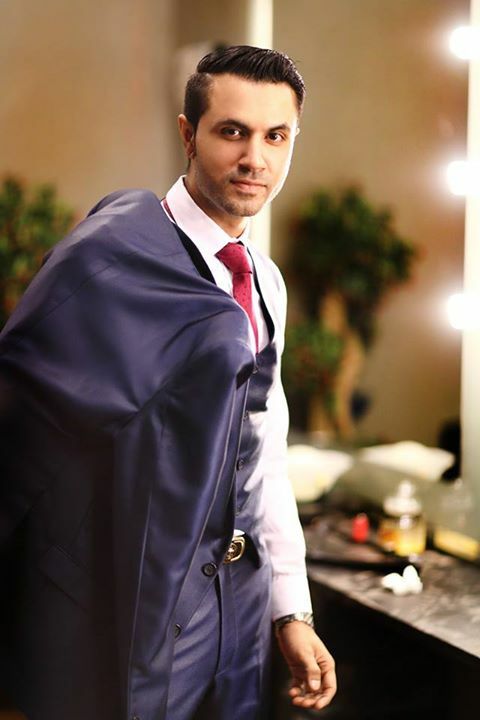 The singer has shared his wedding pictures with his fans here on today. According to the singer, his wedding was an arrange marriage, which was attended by many well known celebrities. The pre marriage life of Mustafa Zahid was quiet filled with love scandals, more specially with a Lahore based Pakistani pop singer. The wedding events were attended by various celebrities including musicians and actors. 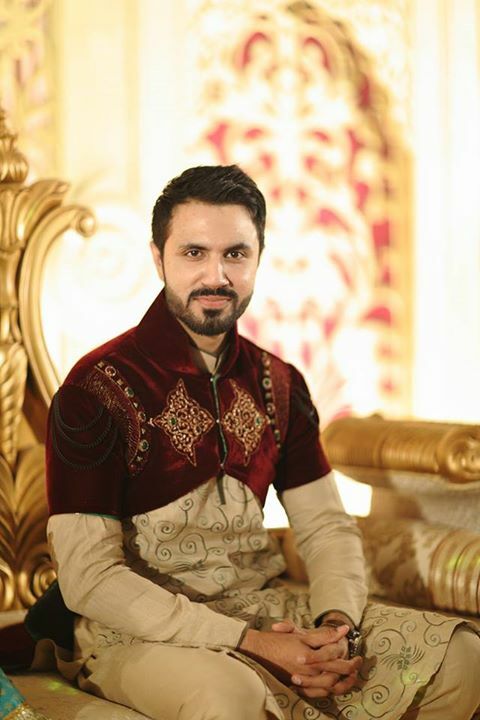 Mustafa Zahid followed the tradition set by Atif Aslam, Aisam ul Haq and other celebrities and sang live songs in hiswedding. 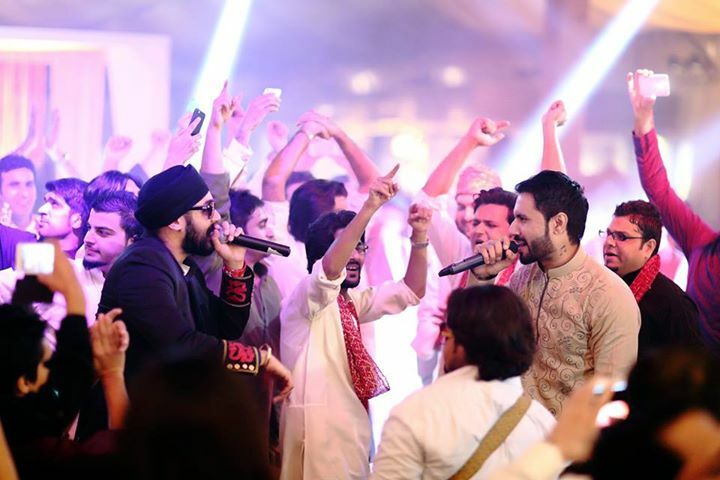 The famous bhangra RDB band also performed in Mustafa Zahid’s wedding. The singer also danced in his wedding function.